Our Experinced designers and meticulous cratsmen work with you to develop kitchen or bathroom of your dreams. · We begin the process with a conversation to better understand your remodeling vision. · We like to discuss timelines and budget upfront. The more we understand those two items the better we can serve you. · After the initial consultation, the next step is to meet with a remodeling expert at our showroom. · Our showroom is a one stop shop for flooring, cabinets, counters, knobs, backsplash, faucets, lighting, and more. From colors, types of materials, and decorative options, the choices can be overwhelming, but we will work with you to guide you through the many options and ensure you arrive at the perfect choices. · At GBK we work directly with a number of manufactures, to provide you with great products at great prices to cut out the middleman and bring you unmatched value. · While many parts of your remodeling project will be timeless, trends are always evolving and changing. We work to stay ahead of the curve by attending industry conventions and communicating with our vendors on the consistent basis. · Our in house designer will complete your professional and industry leading design using 20/20 software to give you a virtual look at your new kitchen or bath. · A floor plan with multiple renderings will be e mailed to you. The renderings include the type and color cabinets, counter tops, and floor you selected. · Meet your foreman, our foremen are experts in all things remodeling, including wood floor refinishing, removing and building walls, electrical, plumbing and ductwork. Our crews take great pride in their work and go the extra mile to complete your project. Truly, they are the backbone of GBK remodeling. · During the construction phase our foreman will work with you on and of the finer details of the project. As the project moves along, they will provide grout and paint charts to assist you in choosing the best color for your space. · Projects can range in length from one to six weeks or longer, depending on the number of rooms being remodeling and the level of detail involved. · Now that your project is complete why not host a remodeling party to show off your newly remodeled space? Talk to us about the possibility of sponsoring your party. 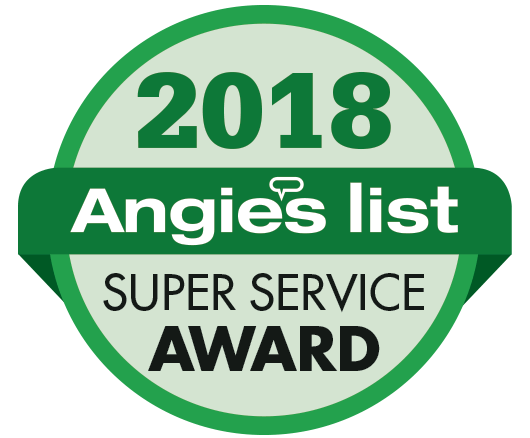 · With your permission, we would like to take professional photos of your bath or kitchen to showcase on our website, on Angie's list in mailing campaign and more. · Refer us to your friends, relative, coworkers, etc and we will send you 100 amazon gift card if a customer you referred signs a contract with us.